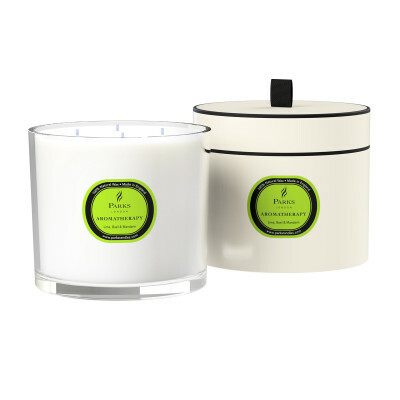 For hours of heavenly relaxation, our original, popular blend combines uplifting citrus and fragrant bergamot with soft woody undertones in the purest natural wax candle. At the end of a long, hard day or when life gets a little too much, kick back and let our stunning fragrances turn your home into a personal sanctuary. Citrus essential oils are well known in aromatherapy for their ability to reduce stress, curb depression and enhance memory. They have also been shown to encourage positivity. Bergamot essential oil is used in aromatherapy as a relaxant and sedative. Full of flavonoids, it can soothe the nerves, reducing nervous tension and melting away anxiety and stress. It is widely used to treat a range of conditions that include insomnia and depression. The blend of these two exceptional oils creates the perfect scent to help you relax, unwind and enjoy the heavenly aromas as they refresh, revitalise and renew. The exquisite comforting fragrance will create a soft ambience and an air of tranquillity in your home, banishing your troubles and lifting your mood. 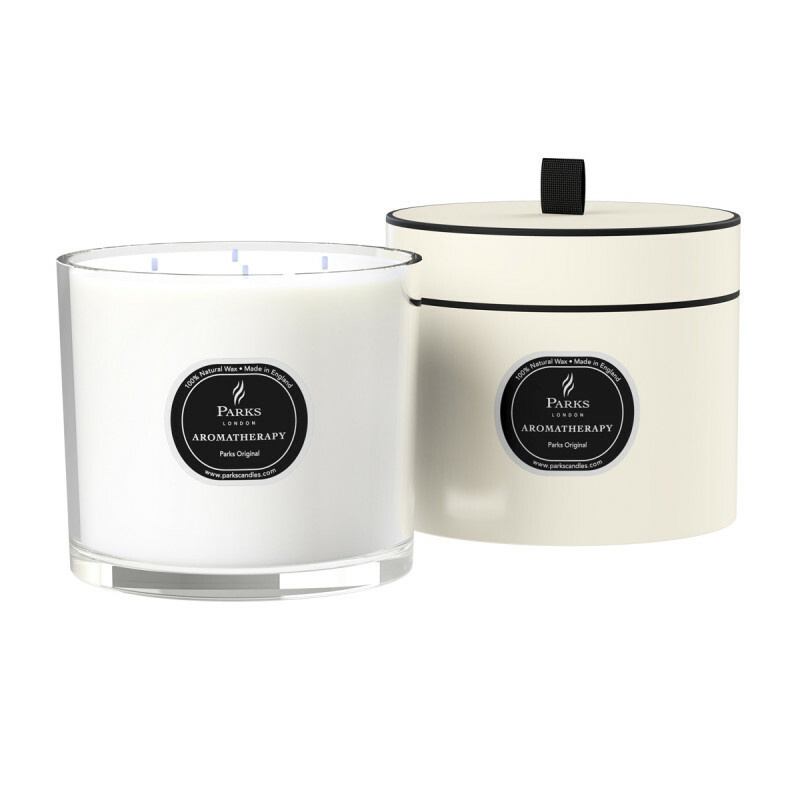 Made from our 100% natural wax blend, this sensational candle comes in a stunning frosted white glass container with our exclusive signature label in black. 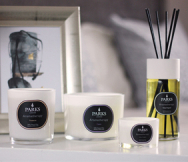 Supplied in an elegant presentation box with a luxe feel, the Parks Original four-wick candle would make an exceptionally beautiful gift for a loved one to show that you truly care. Give someone their own oasis of calm in a box and help them discover the very best version of themselves.